Trending Down: The entire team. The Wizards wen’t 0-3 this week losing to the Blazers, Jazz, and Nuggets. The Blazers loss was sort of expected but the games against the Jazz and Nuggets were a complete embarrassment. In both the games against the Blazers and the Nuggets, the Wizards took leads well into the third quarter only to blow them in the fourth quarter. The Wizards blew the game against the Blazers due to poor free throw shooting (11-23). The Wizards lost that game by just seven points so if that number is around 15 or 16, maybe this team snaps out of mini-skid to turn things around. Prior to the game against the Jazz, John Wall called it the most important game of the season. The Wizards didn’t play like it as they got smoked 114-93. Wall played well scoring 24 points to along with 9 assists but that was pretty much it. The Wizards reverted back to their old ways and stopped playing defense and when you do that; you’re not going to beat a bunch of teams. The Wizards signed Marcus Thornton off of Waivers and he made his Wizards debut going 1-9 from the field against the Jazz. Then there was the Denver debacle. The Nuggets are clearly out of the playoff picture out west yet used their second unit to come back and blow out the Wizards. The Wizards led 83-75 after three quarters but got blown out 41-17 in the fourth quarter to lose 116-100. The Nuggets tried to give this game to the Wizards too. The Nuggets committed 22 turnovers resulting in 32 Wizards points but that didn’t matter as the Wizards committed nine turnovers of their own in the fourth quarter to hand this game over to the Nuggets. The Wizards are in the midst of a five game losing streak and the playoffs seem like a distant memory at this point. 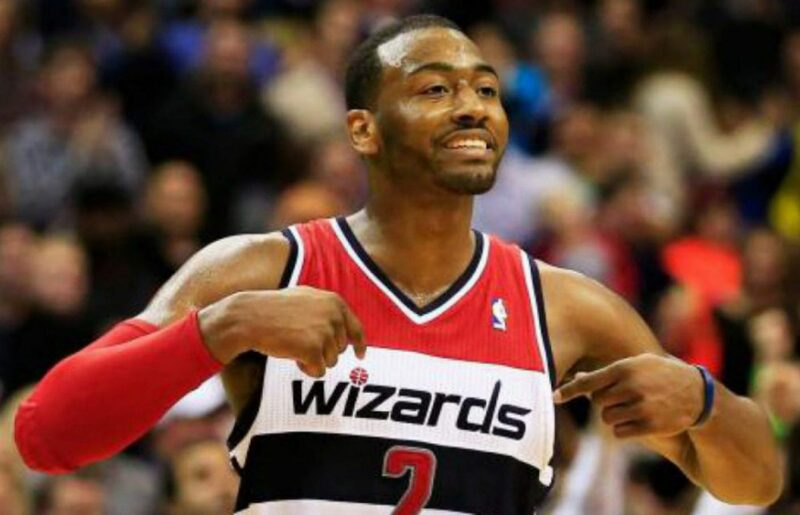 Next postWizards blowout Pistons 124-81, snap five game losing streak.